Visit Rome: book your tickets now!  Visit Rome: enjoy your tour with a private guide! Rome is the eternal city per excellence and is considered one of the most beautiful cities in the world. The historic center, enclosed within the city walls, includes 25,000 points of environmental and archaeological interest. Remember that Rome is the undisputed capital of Italian tourism, with millions of visitors each year, so prepare and book your tickets and guided tours in advance. By booking online you will be able to avoid long queues when entering museums. Do you have a single day to visit Rome? Discovering all of Rome would take months, but we suggest a one-day itinerary that can become the first of two or three days in Rome! Just wear a pair of comfortable shoes and get ready to walk through the history of the city. On your first day in Rome, we suggest you start with a visit to the Vatican City. 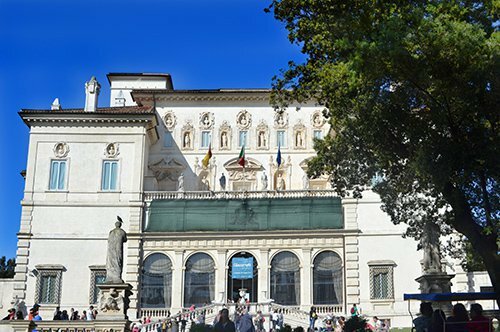 From Termini station, you can easily reach the Vatican by metro (17 minutes), get off at the Ottaviano stop and after 5 minutes walk you will find yourself in front of one of the largest museums in Italy. Vatican Museums. The magnificent and vast Vatican Museums are one of the largest and most interesting museum complexes in the world. Visit the symbols of the Vatican City with a guided tour of 4 hours, since you have little time you will be able to make a specific visit and without waiting in line, admiring the main attractions. This tour will give you the opportunity to see the Vatican Museums, the Sistine Chapel and St. Peter's Basilica. At the exit of the Basilica, cross St. Peter's Square and admire the imposing façade and its majestic colonnade. Take the street in front of the Basilica, Via Della Conciliazione and, after a 15 minutes walk, you will reach the Castel Sant'Angelo. Castel Sant'Angelo. 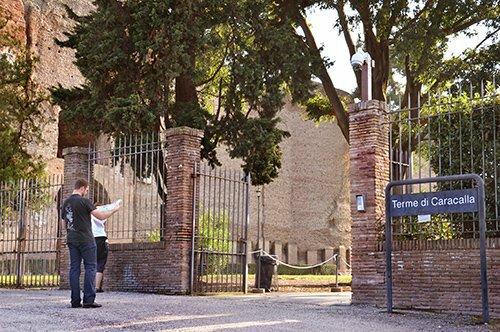 With an atypical destination in the historical-artistic panorama of the capital, this castle has undergone a series of transformations that have accompanied the fortune and history of Rome for almost two thousand years. 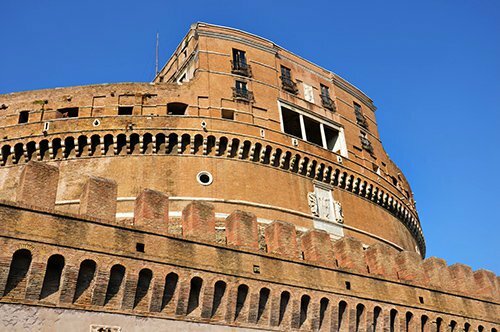 To visit Castel Sant'Angelo you will need about an hour, so if you think you can make it, you can enjoy a wonderful view of Rome. Once outside the castle, cross the Sant'Angelo bridge, and you will enter the classical area of Rome, walking through typical streets and alleys, you will reach Piazza Navona (Navona Square) and, with another short walk, you will reach the Pantheon. From here continue your walk to the Colosseum. Colosseum. Probably the most famous and known monument in the world. It takes its name of Colosseum thanks to the colossal bronze statue of Nero, placed near this monument in the 2nd century AD. It is the largest amphitheater in Rome, actually called Flavian Amphitheater and was used for shows such as gladiator fights and hunting scenes with exotic and ferocious animals. Without a doubt a must-see stop on your visit to Rome! 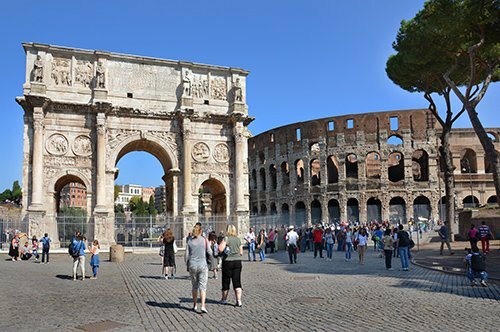 Your ticket for the Colosseum is a combined ticket with which you can also visit the Roman Forum and the Palatine, it is also valid for 2 days from the first use. Roman Forum and the Palatine. Start your second day at the Roman Forum, which is one of the most recognized archaeological sites in the world. Then take some time to discover the Palatine. You will walk among the remains of a majestic empire. 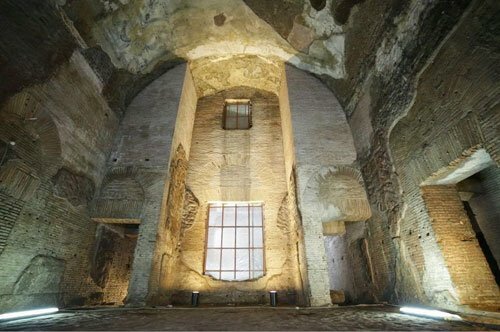 After that, take the metro at the Colosseum stop to Circo Massimo, after 10 minutes walk you will reach the thermal baths of Caracalla. Thermae of Caracalla. One of the largest and best-preserved thermal complexes of antiquity, built by Emperor Caracalla. This was a space dedicated to body care, but it was not only a building for bathing and sports but also a place for walking and studying. At the exit of the thermal baths, you can take a taxi that will take you to the Borghese Gallery in 20 minutes. Borghese Gallery. It is located in one of the most beautiful parks in the city: Villa Borghese. 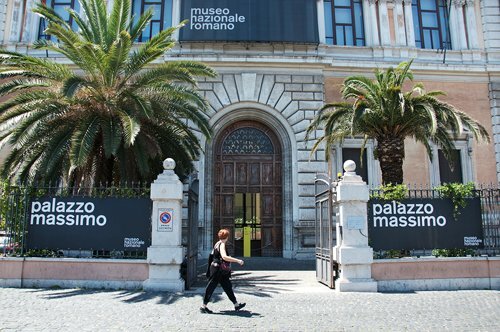 This gallery is one of the most prestigious art museums in the world and exhibits the collection of Cardinal Scipione Borghese with numerous paintings by Caravaggio, Bernini, Titian, Raffaello, Rubens, and Botticelli. A gallery that won't disappoint you, with sculptures by Bernini and Canova that, without a doubt, are works you can't miss. It is possible to remain inside the Gallery only in the reserved time interval. Each time interval has a duration of 2 hours and at the end of 2 hours, visitors must exit the museum. Once you have finished your visit, go through the garden of the villa and in 20 minutes you will reach the Piazza di Spagna (Spain Square) with the famous staircase of Trinità Dei Monti. This square is located in one of the best areas of Rome. From here, with a short walk, you will reach the Trevi Fountain, the most spectacular and grandiose of Rome's fountains, the ideal place to end your second day in the Italian capital. Tivoli, Villa d'Este and Villa Adriana, villas that are a testimony to the greatness of the past. Ostia Antica, able to reveal to visitors the habits of Roman civilization. 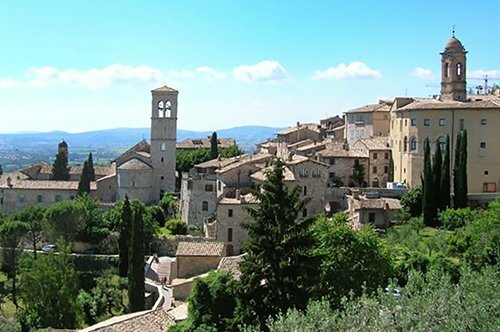 Assisi, a charming medieval city with characteristic corners and typical cuisine. Orvieto, a city that at night seems suspended in the sky and during the day seems to rest on the clouds. Roman Castles, a group of villages perched on the hills of Alban characterized by a wide variety of spaces full of history and rich in monuments. Castel Gandolfo, located on Lake Albano, Castel Gandolfo is one of the villages of the Roman Castles, its location and its historical testimony has allowed it to be included in the list of the most beautiful villages of Italy, here is the summer residence of the Pope.